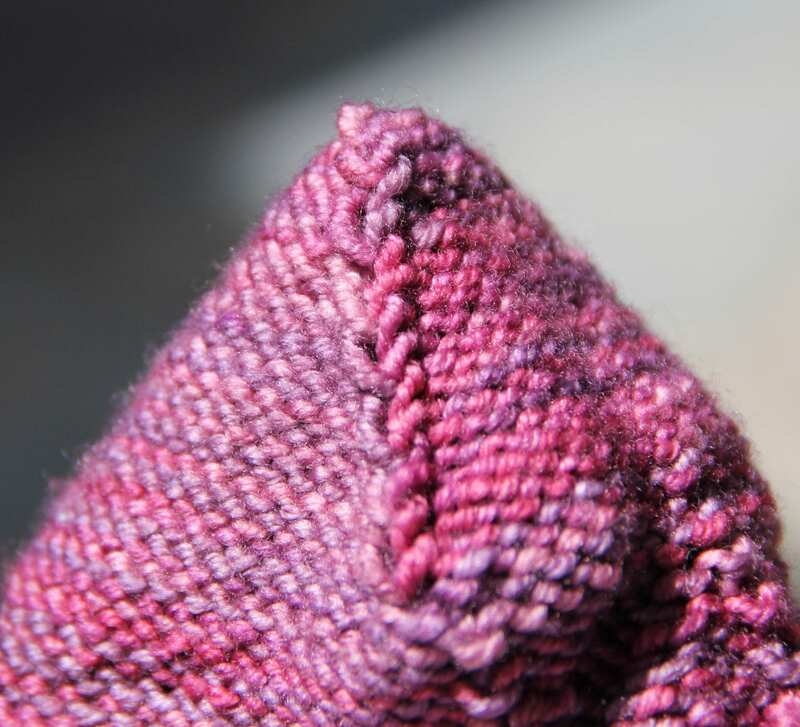 I really like the way the toe holds up as compared to Kitchener Stitched toes. 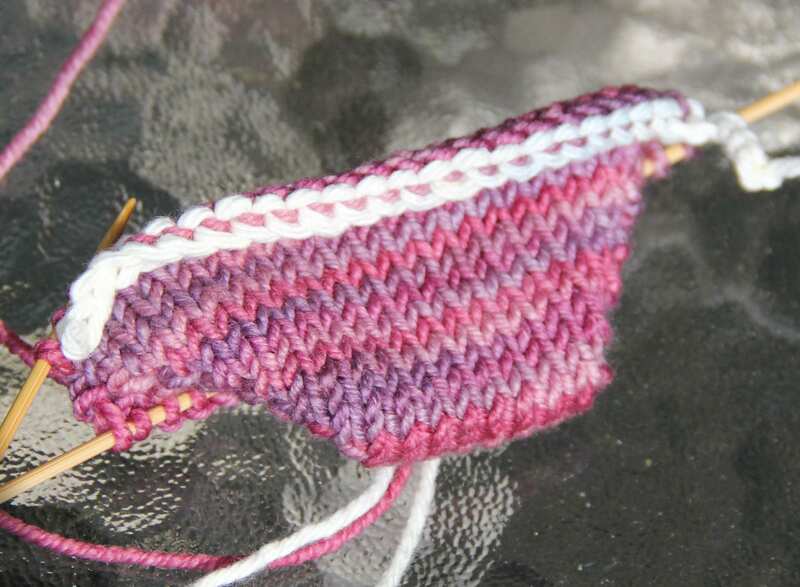 I have one more giant pair of socks to make for The Skipper for this winter and am designing it on my own. It will be the first toe up one for him. 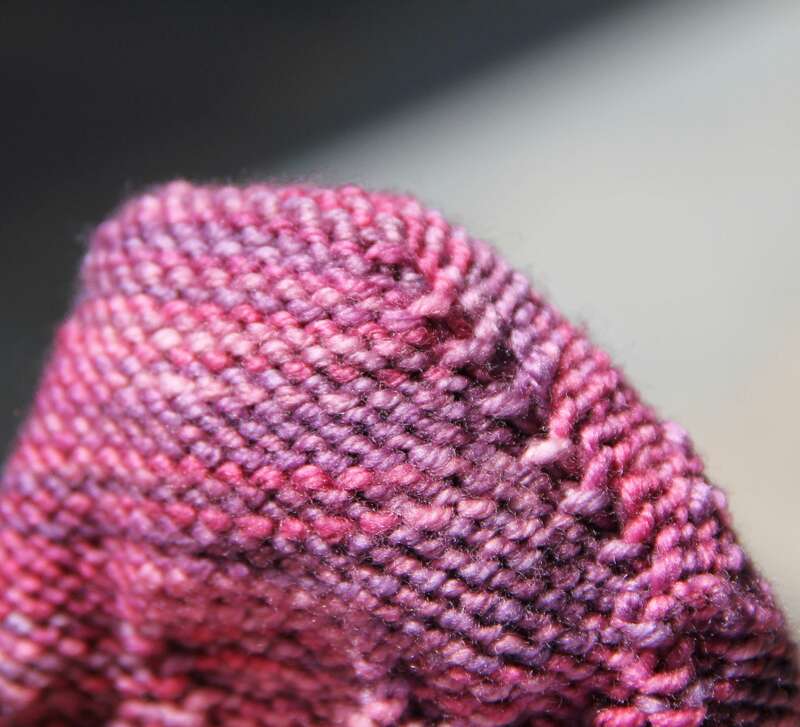 He’s already gone through the toes of the cuff down socks I’ve made. Males are so hard on things. one reason I love toe-up is no kitchener. the added wrap you do with these does seem to make sense for longer wear. 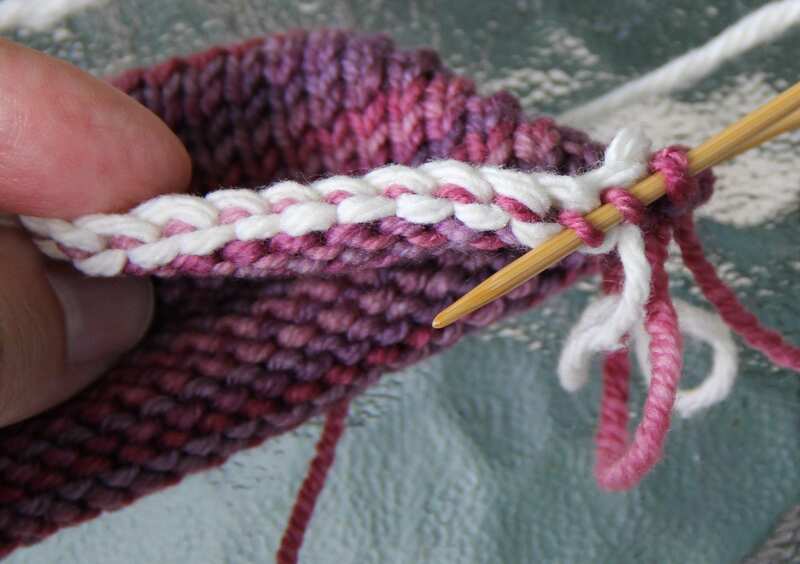 I am almost finished with the current pair, so will try this on the next one.